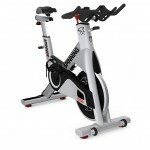 The Star Trac NXT Spin Bike is unmatched when it comes to performance,it is Star Trac’s most expensive spinning bike. 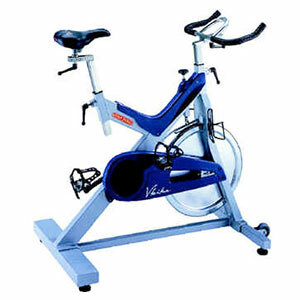 we can also sell this bike new or fully refurbished and powder coated with your own club logo and choice of colour. 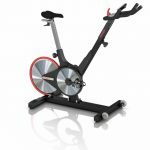 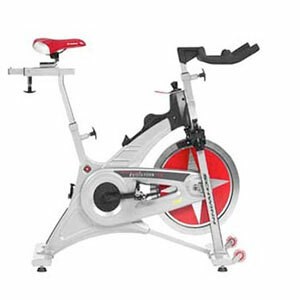 (see a recent sample pic and specs by pressing read more) This commercial Spinning bike is chain driven and is manufactured at a high level. 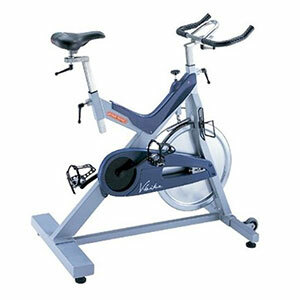 Sleek steel frame design with zinc dip coating for superior rust prevention. 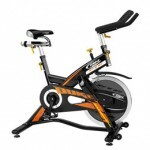 See our actual pics of a refurbished bike inside. The Star Trac Pro Spin® Bike combines user-focused features with a high degree of adjustability to deliver best-in-class performance for riders of all shapes, the Pro Spinning® Bike features an extra durable crank system, rust-defying materials and rock solid construction. Combine the Spinning® program and the Pro Spin® Bike with Star Trac’s unsurpassed customer service, support and training, and you’ll have all the tools necessary to kick your facility into high gear. 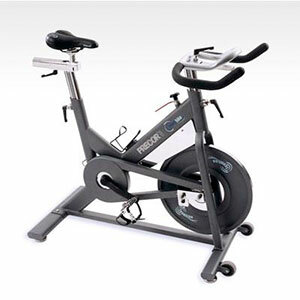 SPIN®, Spinning®, Spinner® and the Spinning® logo are registered trademarks of Mad Dogg Athletics, Inc. 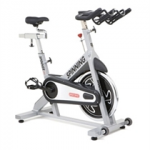 The Studio Bike Schwinn® Evolution® The Evolution®-SR spin bike offers industry-leading features in our patented Smart Release system – a unique coasting feature. 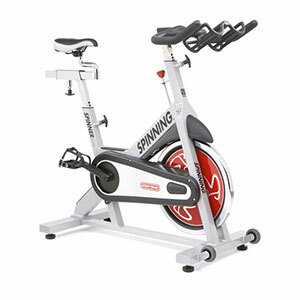 the spin bikes Climb on and experience body-sculpting, high-cardio cycling in the privacy of your own home.